Some of the best flowers to create these works of art are wildflowers. 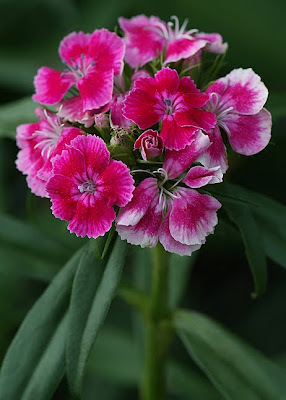 A favorite ready to bloom is Sweet Williams (Dianthus barbatus). This puffy flower comes in an array of colors to add with the Daisies and the Lupines. All of these spring blooms came from a wildflower mix we threw down years ago to stabilize a sunny slope. This blend of flowers compliments the other plants, trees and shrubs. Over time, many of the seedlings moved to other parts of the garden, either by choice or by moving tiny clumps to a bare patch. 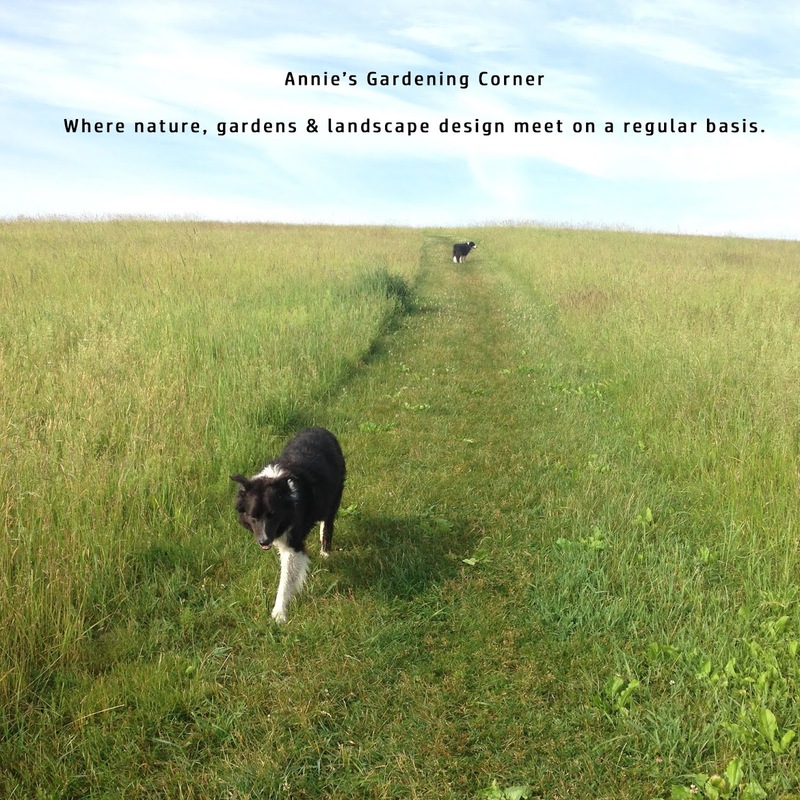 Before you know it, drifts of color are proliferating in the garden each year. A hint for your garden as well as floral arrangements – don’t just think color. Texture is equally important. Use the foliage plants from your shade garden for a backdrop. 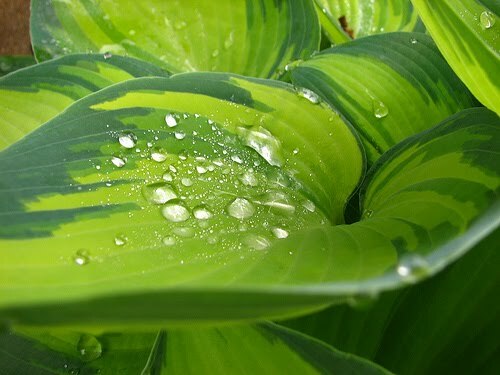 Hosta leaves are great for flower arrangements, especially if you plant the unique variations. Ferns also compliment a vase with its green feathery texture. Use Rodgersia, a bold foliage plant from the shade garden. Want some red stems? Don’t forget your Penstemon digitalis 'Husker Red' for some additional color http://blog.bilowzassociates.com/2010/04/illuminate-your-garden-with-color.html and you can always throw in a sprig of ornamental grass. Add the early blooming and fragrant rugosa hybribs like 'Therese Bugnet', ‘Sir Thomas Lipton’ or ‘Hansa’ and your vase comes alive. There is an endless list depending on what’s popping in the garden but even with an abundance of blooms, I still have a hard time clipping away some of the natural beauty. So as one strolls through the garden, carry your snips and arrange the flowers as you walk. Enjoy the sunshine early in the morning and create your work of art while the dew still rests on the petals. In honor of our freedom theme for Memorial Day, the inspirational quote is by Ambrose Bierce. “Liberty: One of imagination’s most precious possessions.” Enjoy the day and find time to be in your garden.